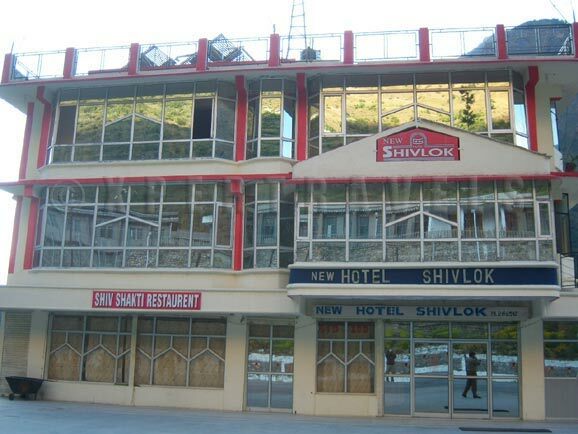 Hotel Le Meadows is located on the main highway between Chamoli and Joshimath en route to Badrinath in the state of Uttarakhand just four kilometers before Pipalkoti. 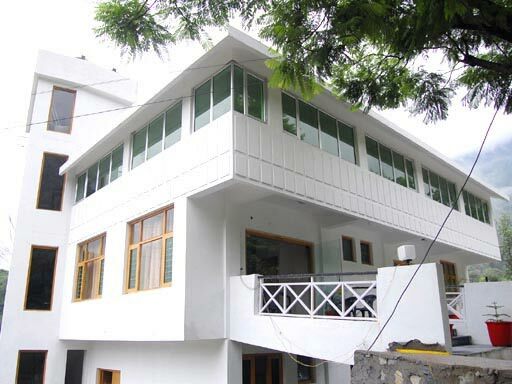 This property is an ideal location for those who want to visit Badrinath, Auli and Chopta. 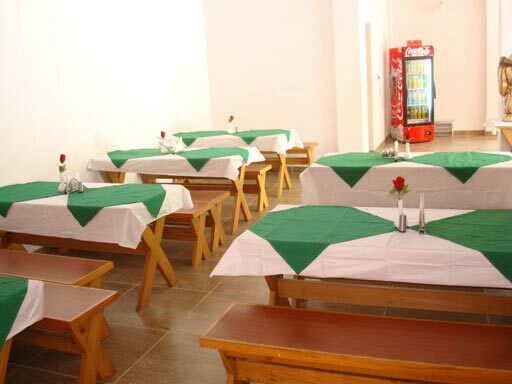 The hotel is also a strategic to stay over for tourists en route to Badrinath either from Rishikesh or from Gangotri. This is not a routine check-in-at-night-and-checkout-early-morning-type of hotel. 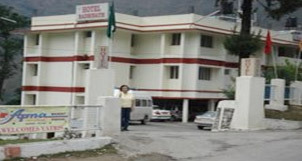 We have aesthetically designed the hotel, given it a family touch to make the stay memorable and a base to visit Auli, Choptah, Kalpeshwar and Joshimath before proceeding to Badrinath, Joshimath is an hours’ drive from the hotel and is the point from where tourists take the rope way to Auli. Chopta and Tungnath ( a breath-taking trek in the lap of Himalayas ) is about two hours drive. The drive to Badrinath takes three hours’ from Hotel Le Meadows. 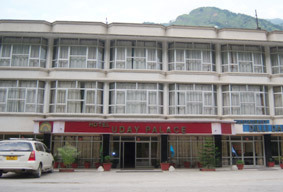 04 Air Conditioned Executive spacious rooms. 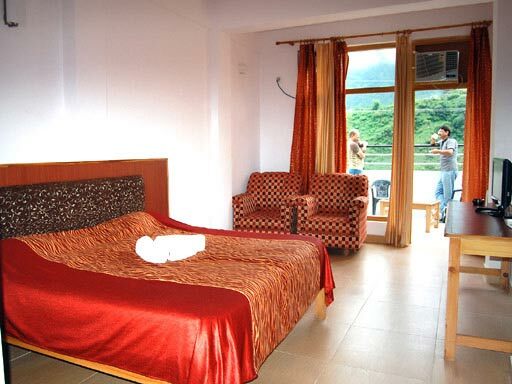 All the rooms have an attached balcony giving a breath-taking view of the Himalayas. 01 family room with four beds. 18 Deluxe rooms with double beds. The size of the room is such that even when customers opt for an extra bed there is still enough space to move around freely. All the rooms are equipped with cable TV. A Generator ensures round the clock electricity. 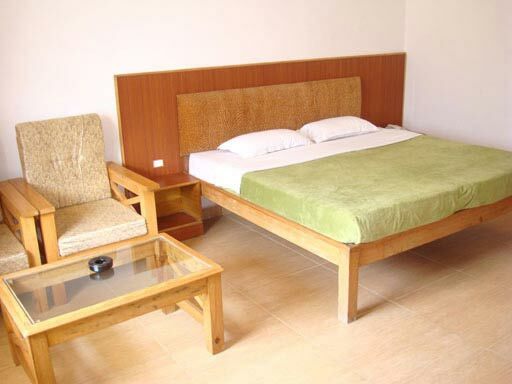 The hotel is equipped with eco-friendly solar heaters for hot water. Address : Gadora, Pipalkoti. Uttarakhand.